The Ford Fiesta tops the sales charts for 2018, as the best-selling car with over 95,000 sold. The Society of Motor Manufacturers and Traders (SMMT) has revealed the top ten best-selling cars in the UK for 2018. 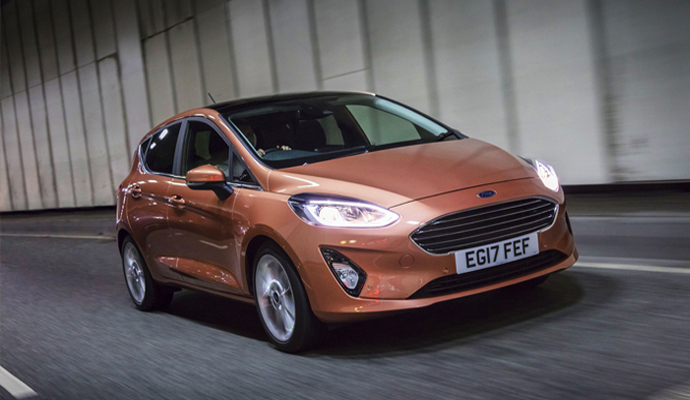 Once again, the Ford Fiesta topped the charts with over 30,000 more sales than the Volkswagen Golf, in second place. Followed by the Vauxhall Corsa with sales of over 52,000 cars and Britain’s best-selling SUV – the Nissan Qashqai closely behind in fourth place. New car sales were down 6.8 per cent in 2018, with annual registrations falling for a second year to 2,367,147 units. The biggest volume of decline was seen in the diesel sector with a significant 29.6 per cent decrease. However, petrol car sales increased by 8.7 per cent alongside sales of alternatively fuelled cars, which saw an increase of 6.1 per cent. The biggest trend this year is set to be the arrival of a wave of new electric cars making their showroom debuts in 2019. You’ll see the likes of Audi, Mini, Mercedes, Porsche, Honda and Polestar, launching battery-powered cars. The beginning of a new dawn in driving will only continue to expand and improve over the next handful of years. Despite increasing demand for SUVs and crossovers such as the Nissan Qashqai and Ford Kuga, the top 10 best-selling cars for 2018 is dominated by conventional hatchbacks such as the Ford Fiesta, Volkswagen Golf and MINI. The Fiesta has been a British favourite for decades and shows no signs of changing. Topping the sales charts once again as the UK’s most popular car, and we expect to see it at the top of the list once again in 2019. 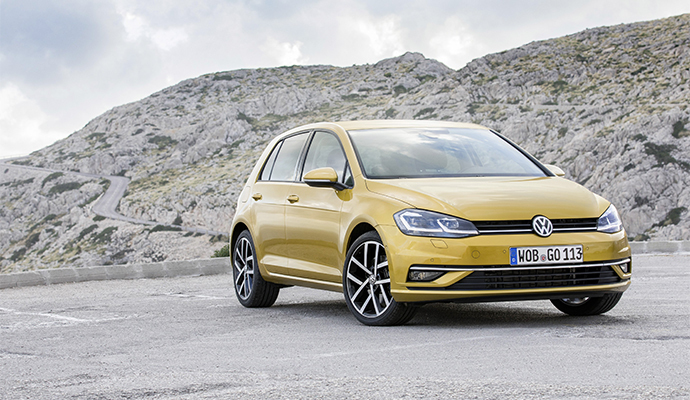 Again, another popular with buyers and despite the fact that the eight-generation golf is to be unveiled later this year, sales were still on the increase in 2018. With a new model due this year sales are likely to increase. 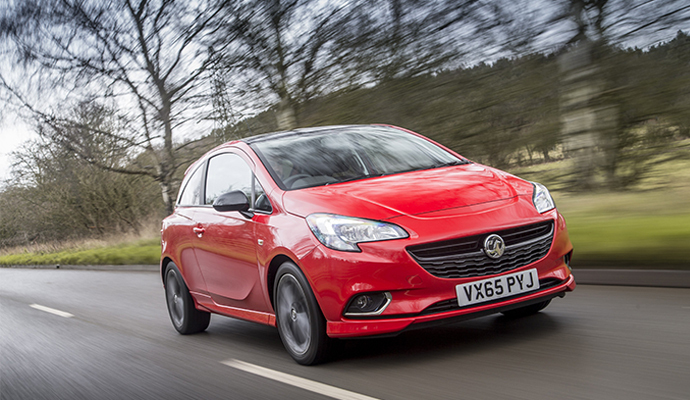 Vauxhalls rival to the Ford Fiesta continues to be a popular choice with motorists. The next version is due to be revealed later this year, and with no other models in the top ten, Vauxhall will be keen to maintain its position with the Corsa. The most popular SUV in Britain after the Vauxhall Mokka X disappeared from the top ten altogether. 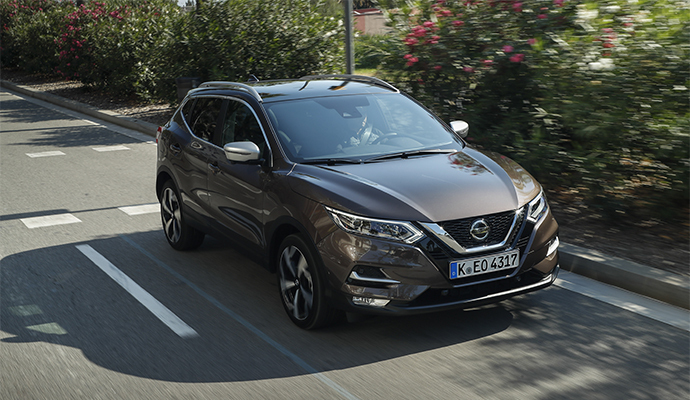 The Qashqai is great value for money, with excellent fuel economy and running costs, it’s no wonder why it has continued to perform in the charts. With an extraordinary range of tech and engines on offer and an updated design, tempting buyers away from the likes of Mercedes A-Class and BMW 1 Series. 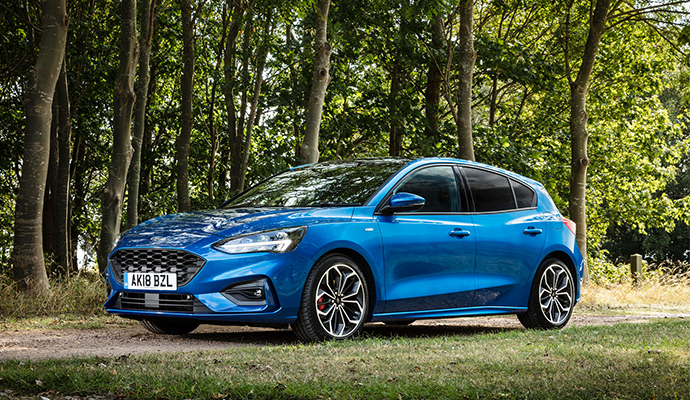 Its position on the list could rise in 2019 though, as the new Focus only went on sale in September. Although sales were quiet at the start of 2018 for the Volkswagen Polo, it finished in a secure sixth place, just missing out on the top five. 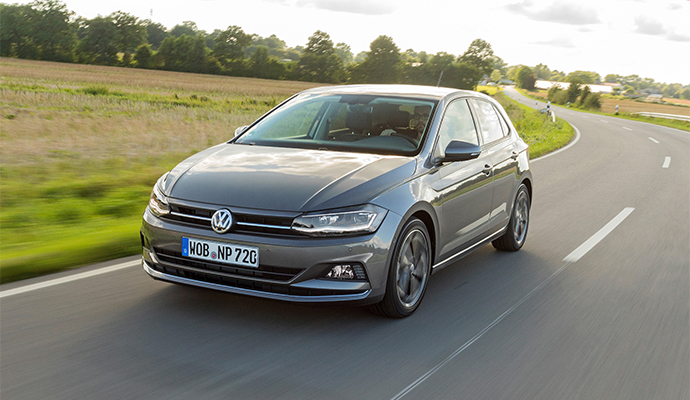 The new-generation Volkswagen Polo continues to attract buyers with its roomier interior and impressive infotainment display. 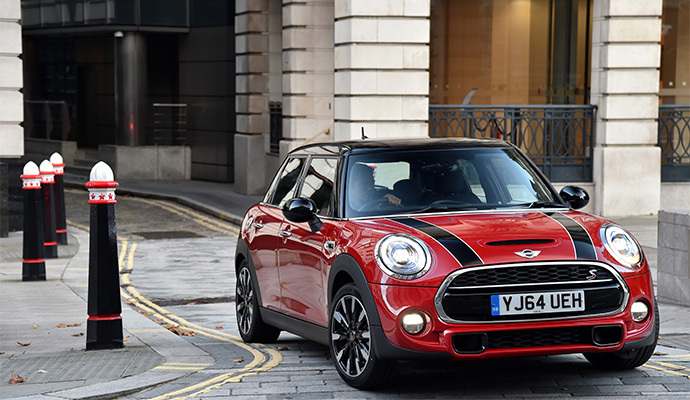 THE MINI is full of character with great driving dynamics and powerful engines. Plus, the MINI’s excellent fuel economy and stylish looks appeal to buyers, with sales likely to remain strong in 2019. 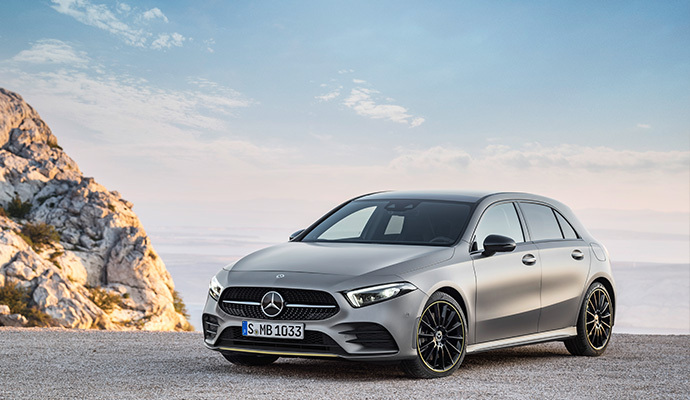 With a second consecutive top ten finish, and the new A-Class appealing to many and highly commended for having one of the best interiors and packed with technology there is no doubt it will be staying in the top ten for a while. 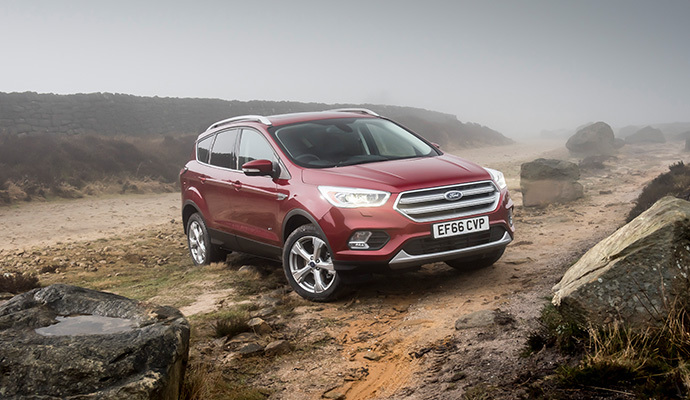 Good handling and refined ride, the Ford Kuga remains Britain’s second best-selling SUV. Despite its age, a recent facelift has helped to keep the Kuga modernised and continues to impress buyers on the market for an SUV. A newcomer to the best-selling cars of 2018, The Kia Sportage offers buyers generous levels of kit alongside practicality and affordability. The Mk3 model was a real game-changer and is proving to be an in-demand option for those after a comfortable and capable used SUV.